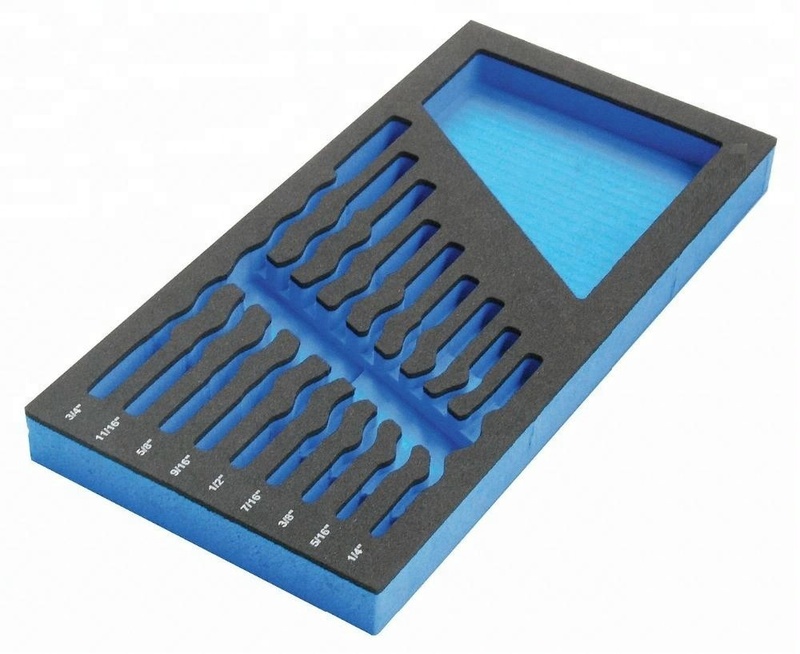 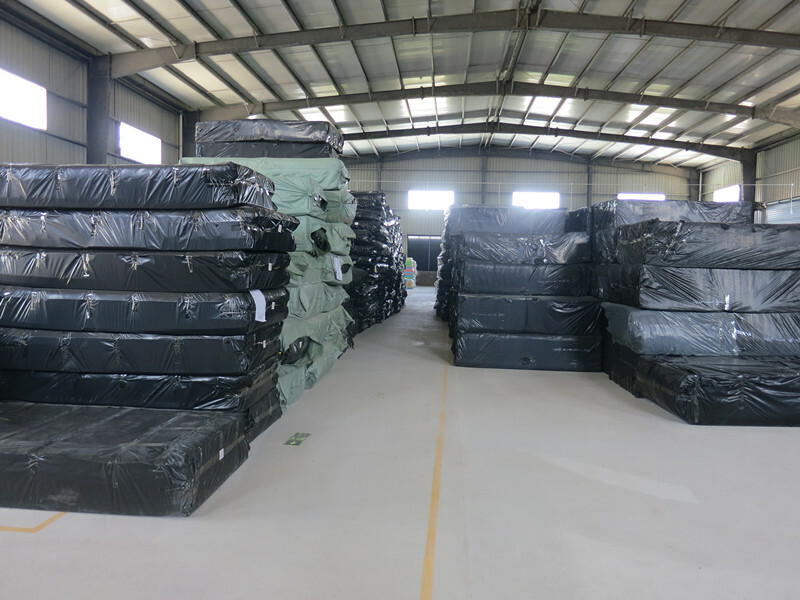 , offering EVA Material,EVA Foam Sheet, etc. 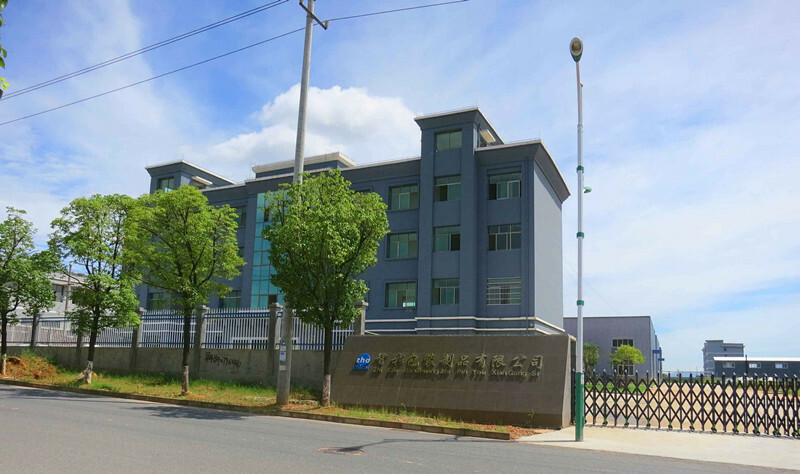 Ji An Chi Cai Gift and Packaging Product Co., Ltd. [Jiangxi,China] Business Type: Distributor/Wholesaler , Manufacturer Main Mark: Africa , Americas , Asia , East Europe , Europe , Middle East , North Europe , Oceania , West Europe , Worldwide Exporter: 71% - 80% Certs: ISO14001, ISO9001, CCC, CE, FCC, RoHS, Test Report Description: Foam Pads manufacturer / supplier, offering EVA Material,EVA Foam Sheet, etc. 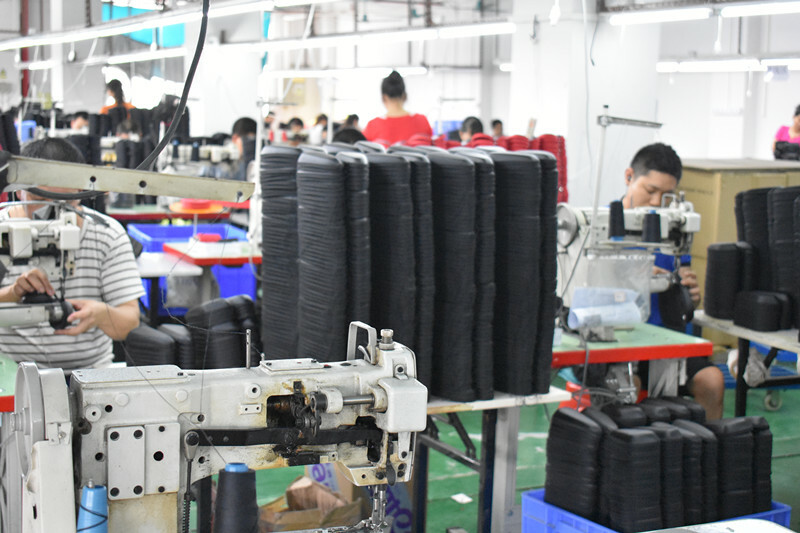 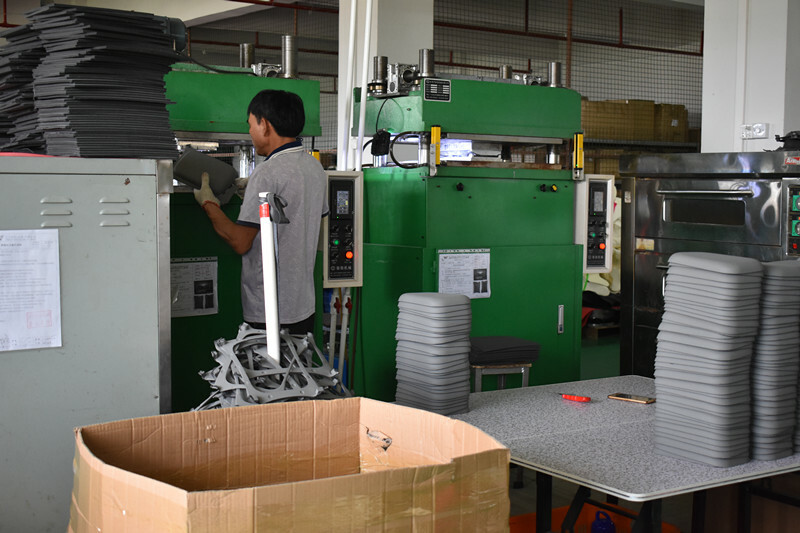 China Manufacturer of high-quality Foam Pads,EVA Material,EVA Foam Sheet,EVA Foam Packing,EVA Foam Case,EVA Foam Toy,Makeup Puff,EPE Foam Packing.Please contact us.We are committed to providing immediate product support and excellent customer services. 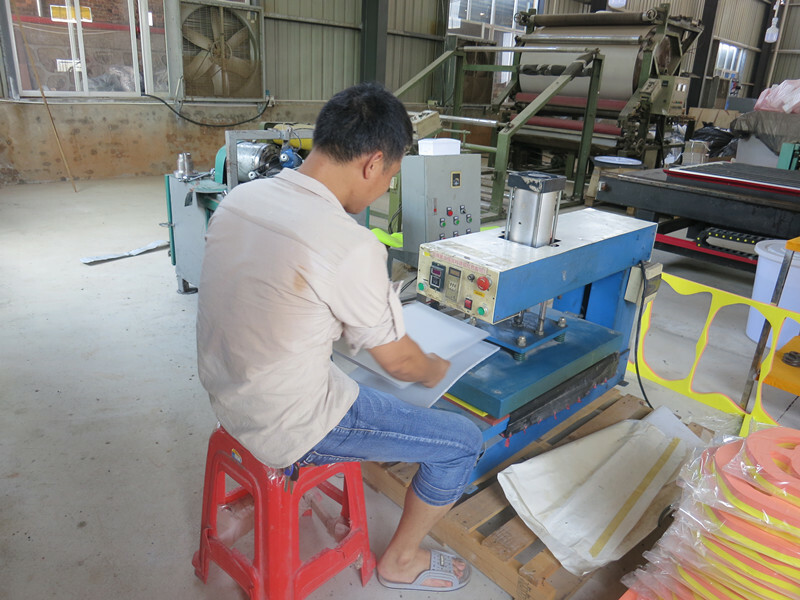 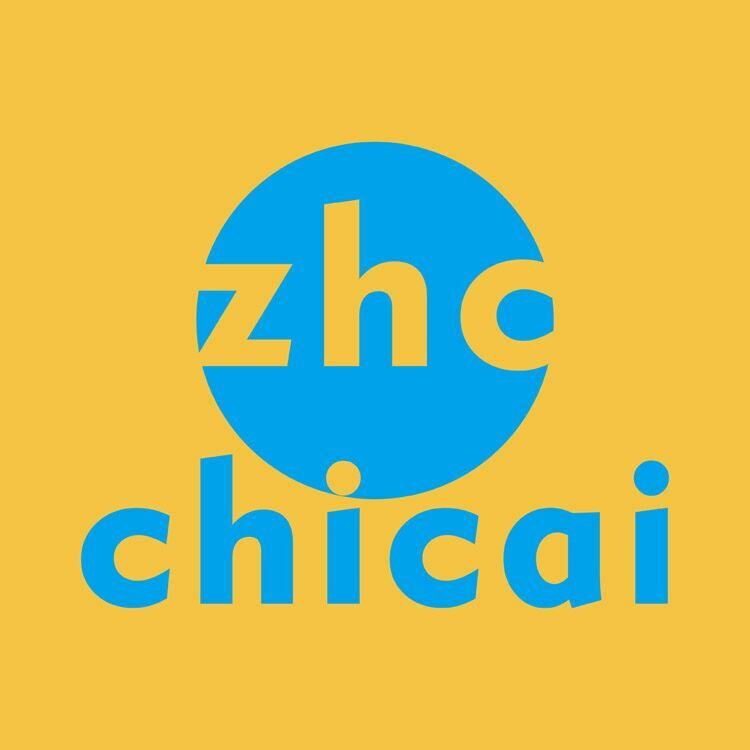 Company Name: Ji An Chi Cai Gift and Packaging Product Co., Ltd.